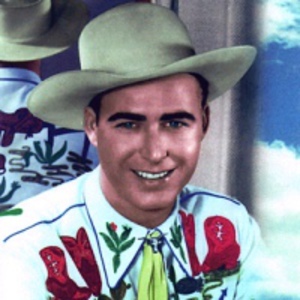 Johnny Horton had several top ten songs in the late 50's and early 60's and was on the verge of becoming one of the top stars of the 60's when he met with tragedy. He was born John Gale Horton in Los Angeles in 1925. He was raised in Tyler, Texas. Horton worked in the fishing industry in Alaska and California, and attended Seattle University. He worked for a while as a carpenter, and played basketball at Baylor University. On November 5, 1960, while North To Alaska was still climbing the charts, Horton was killed in an automobile accident in Milano, Texas following an appearance at the Skyline Club in Austin. He is buried in Hillcrest Cemetary in Haughton, LA. Following Horton's death some of his earlier hit songs made the charts once again. Albums of his recordings were compiled and issued in the 50's, 60's, 70's and 80's, and they are still selling.